TS is short for transport stream, and also means the MPEG transport stream. It is a standard format for transmission and storage of audio, video, and data, and is used in broadcast systems such as DVB and ATSC. The connection of Transport Stream to Program Stream is as follows. Firstly, PS is designed for reasonably reliable media, such as discs (like DVDs), while TS is designed for less reliable transmission, namely broadcast. Further, Transport Stream transmissions may carry multiple Program Streams. 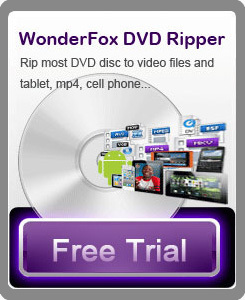 HD Video Converter Factory Pro; it is the powerful and all in one video converter. It supports to convert over 150 different formats. It's easy to use and keeps good image of the output videos. For more features, just try the HD video converter.